Sweatshirt for Lacrosse TeamsCheck out our custom hooded sweatshirts sublimated. Made to order in Kensington, Maryland USA. All custom sweatshirts can be personalized with your team name or personal names/numbers. Choose one of our designs or use your own. 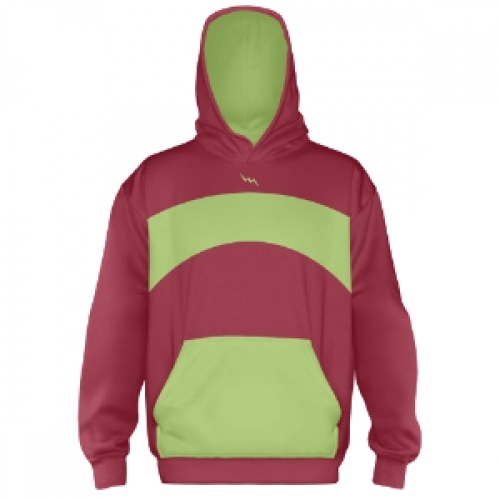 Custom hoodies, hooded Sweatshirts. sublimated lacrosse sweatshirts Made of 9 oz Cotton Poly Fleece Unisex and Available in Adult and Youth Sizes Design the front, back and sides online to your own specs Made in Maryland USA.